Our Best Answer - How do I check the status of my financial aid application? 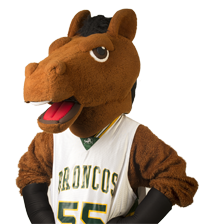 To find out your status, you may contact the Office of Financial Aid & Scholarships at 909.869.3700 or you may email the Bronco Advising Center at bac@cpp.edu. How do I make changes to my FAFSA? When is the financial aid application deadline?